Help You Sell – Sit Or Sell? Properties that are priced to sell are considered “in” the market. Properties that aren’t are considered simply “on” the market. Even in the hardest hit markets, there are still buyers, and they are looking for the most competitively priced properties in the best condition. 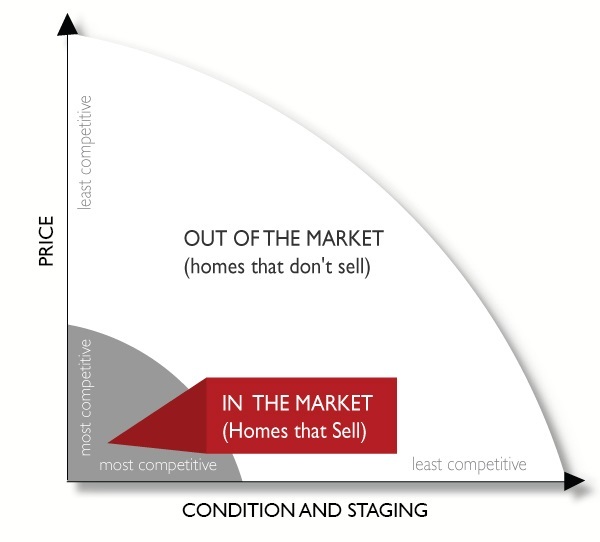 We help sellers price their homes so that they are “in” the market. 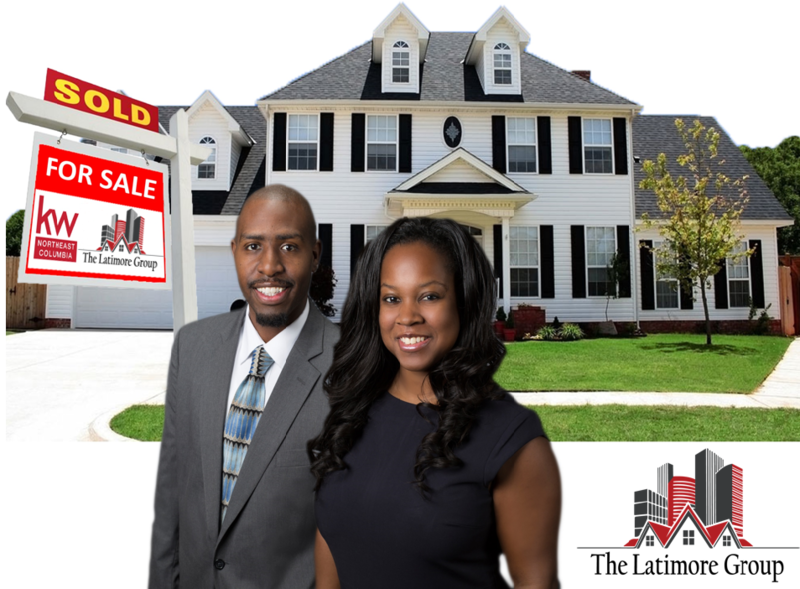 Want to sell your home quickly and for top dollar?